Edgar has an expertise in material science, quantum chemistry and numerical methods. 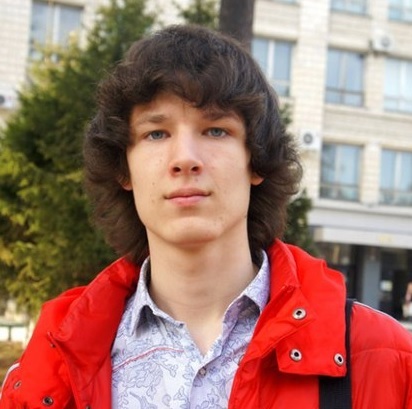 He graduated from Novosibirsk State University in 2018 with Specialist degree in fundamental and applied chemistry. His scientific research was dedicated to ultra-soft graphite surface treatment and its investigation. During his education, he had been working in Boreskov Institute of Catalysis SB RAS in Surface Science Laboratory. Edgar also has an expertise in X-ray photoelectron spectroscopy (XPS) and Scanning tunnel microscopy (STM) methods and worked a lot with ultra-high vacuum equipment. In 2018 Edgar joined the scientific group of Prof. Shapeev as a PhD student in Skoltech, changing his research interests to chemical structures modeling using machine-learning interatomic potentials.